← Do creative projects have a lifespan? This entry was posted in Uncategorized and tagged Art studio, Christmas, creativity, draw, iPad, Jane Reed Wilson, New Year, time. Bookmark the permalink. Wonderful post! It is indeed an act of courage to look inside.”Creativity” isn’t all pink clouds and butterflies. Let’s support one another as artists in the coming year! You know I’ve got your back there, Helen! 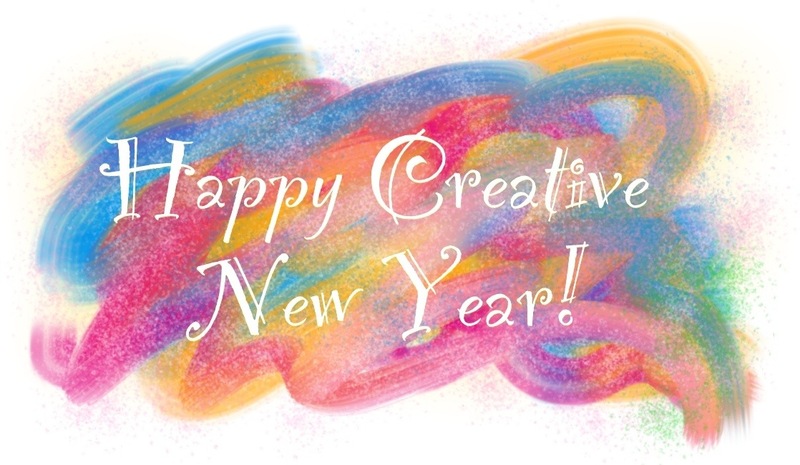 Go ye forth and create! HI, Allison, Thank you for your touching and thoughtful response to my words. I’m so grateful that they touched something positive in you. You have so many good things to say here. Everything does indeed “have another life” as you put it, and in my mind, so do we. We are constantly changing and growing and learning, and every day is a new day to see what we can do with what we have at hand. Every day is a new act of creation in itself. Peace to you, my dear. Wow, thanks, Helen! Coming from a very creative person herself, this is a real honor! Happy to spread the wealth! I hope it’ll lead more people to your blog.